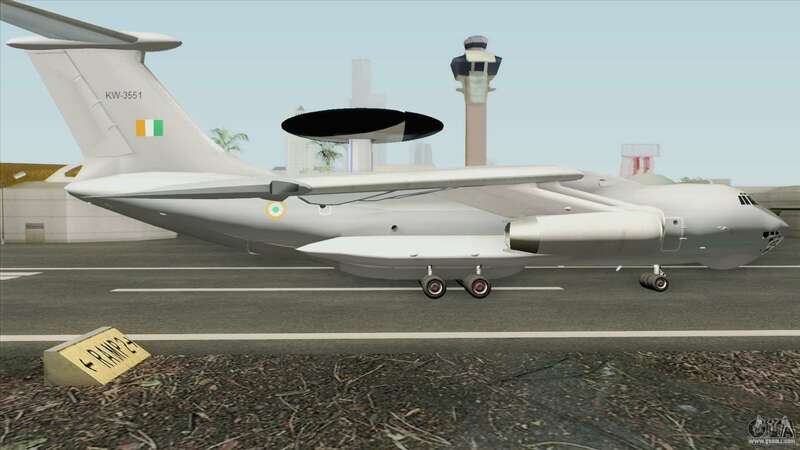 The new aircraft, Phalcon AWACS of the Indian Air Force for GTA San Andreas. The game adds Indian military aircraft. 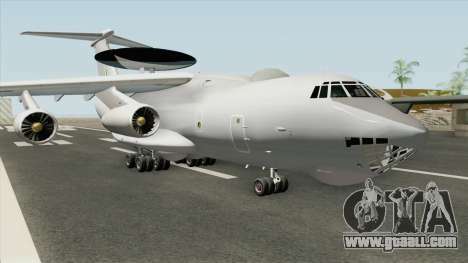 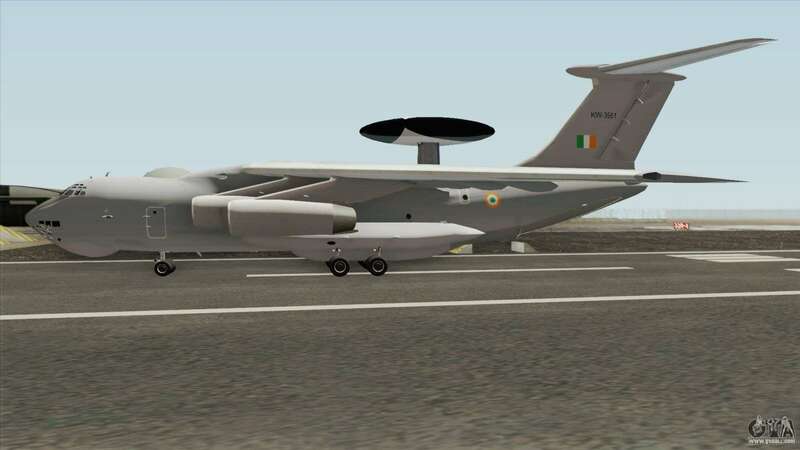 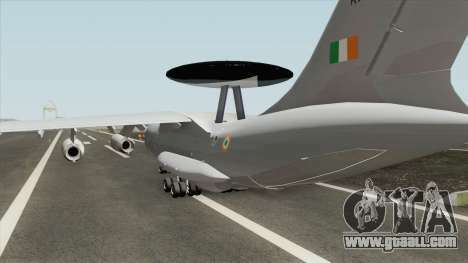 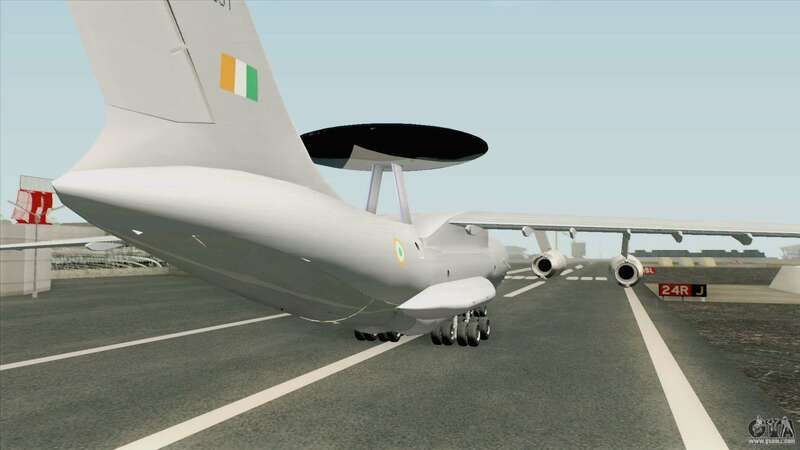 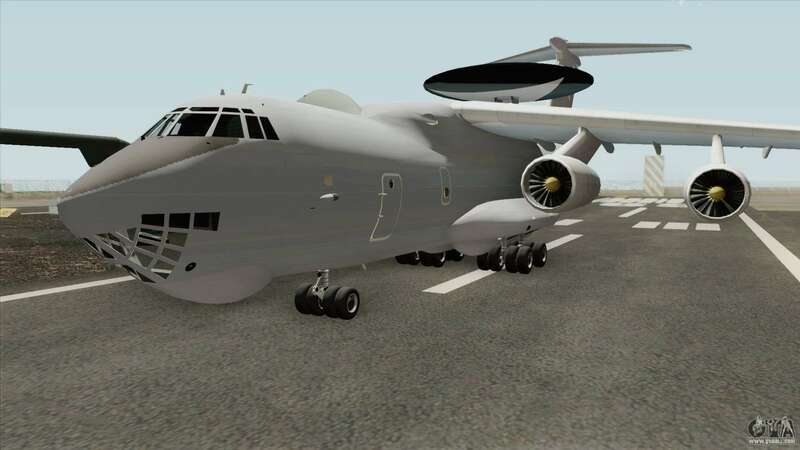 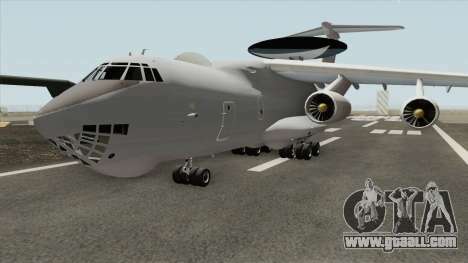 - Replaces the standard model..
Free download Phalcon AWACS of the Indian Air Force for GTA San Andreas with automatic installation you can on the links on this page.